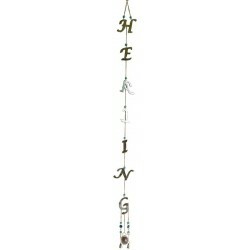 This Healing wind chime displays the letters that spell "healing" . Watch each letter turn its own w.. This Breathe Wind chime, displays the letters that spelll "Breathe" which twists and swivels from th.. Hang this Feng Shui wind chime, indoor or outdoor, to prevent bad chi, having ying yang metals for b..
A stunning 32" long wind chime made up of brass pentacles decorated with brass chains, beads and bel.. 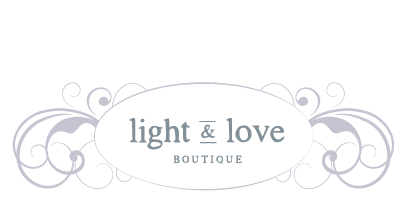 This elegant wind chime features a dangling Pentagram, Triquetra, and hexagram symbol sometimes know.. This long wind chime is a beautiful piece for the home or sacred space, offering the musical ringing..